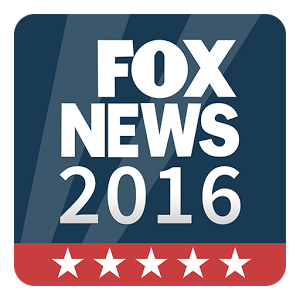 The Fox News Election HQ App was developed to be Fox News Users guide to all the action on the 2016 presidential campaign trail. As Product Manager I worked to select the development partner we’d utilize to create an all new app focused on the 2016 Election. Once we selected a partner I product managed the Fox News Election HQ 2016 from initial concept through to 3rd party development and launch on iPhone, Android Phone, and iPad. I was heavily involved in brainstorming new interactive features that contributed to the apps success. While the app is no longer available there is still a promotional video posted here.